What solution fits your requirements? 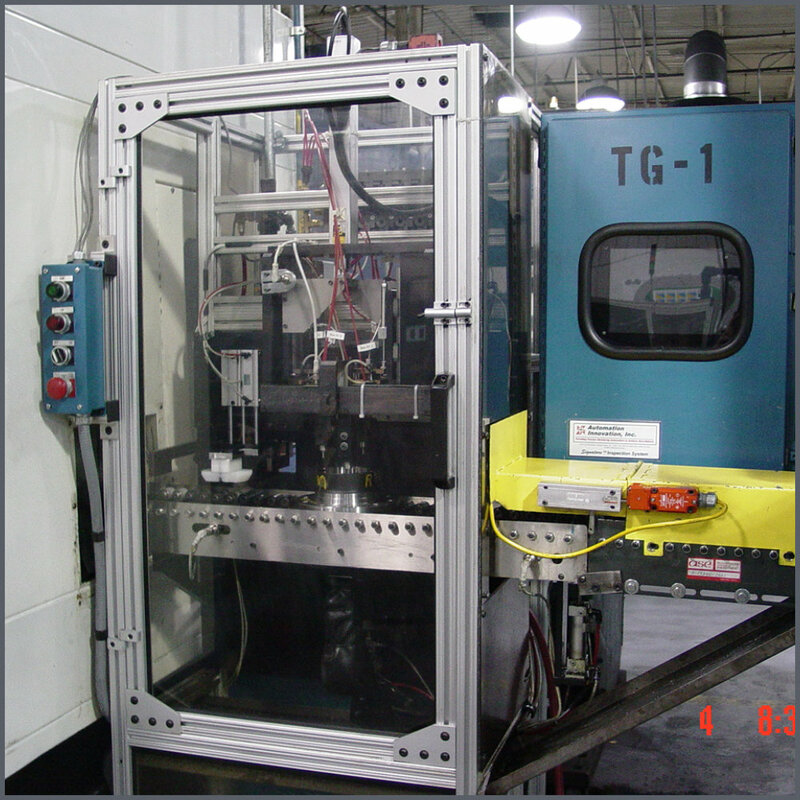 We provide custom solutions to fit your automation requirements and capabilities. We offer the basic components to perform the inspection process where you perform the integration into your existing system. 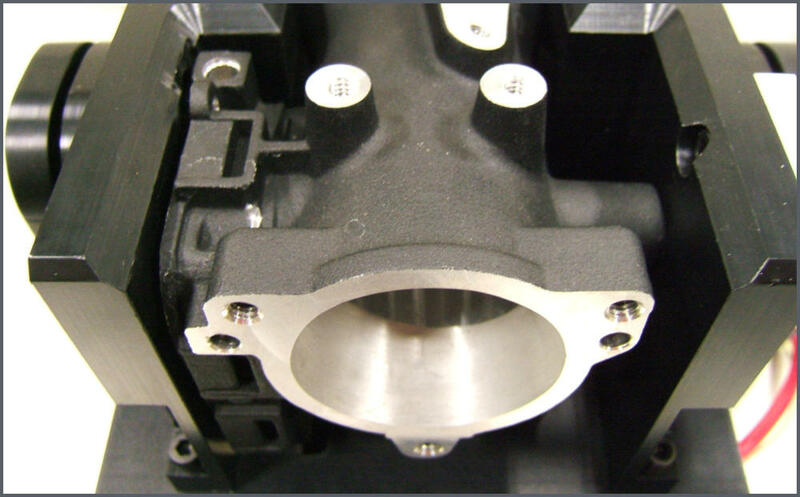 We also build inspection heads that integrate seamlessly into your existing system. We can provide complete turnkey solutions including bowl feeders, robots, vision, laser, etc. Fill out our Application Inquiry Form and send it to us via email for a quick application evaluation. We will be again showing our thread inspection and process monitoring technology at the IMTS 2018 Show in Chicago, IL from September 10 through September 15 in the Quality Pavilion Booth 135317. Bring your parts for an evaluation by our engineers at the show. Send us your parts along with a marked up drawing indicating the areas to be inspected. 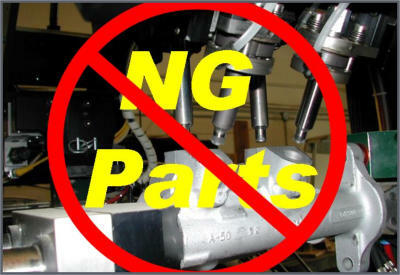 Please include both good and NG representative parts. Please include the Parts Evaluation Form with your parts to assist with the evaluation. Automation Innovation, Inc. Welcomes You! Replacing Existing Unreliable Eddy Current Systems Worldwide for Over 23 Years! 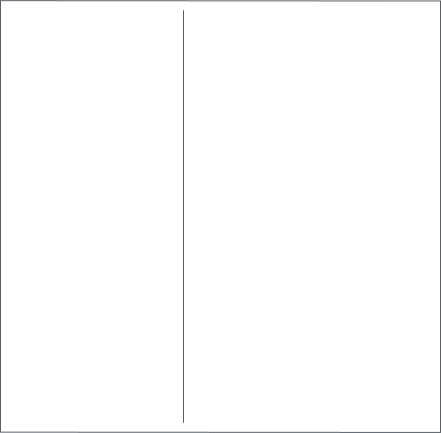 The Standard Used Exclusively by More of the World’s Largest Companies to Obtain Zero-Defects! Automation Innovation, Inc. an Engineering Concentric Company with 35+ Years of History Automation Innovation, Inc. (The World’s Leader!!!) has had a long history with many technological innovations. In 1983, as the Industrial Automation division of Lord Corporation, we developed and marketed various robotic end-effectors and compliance devices. 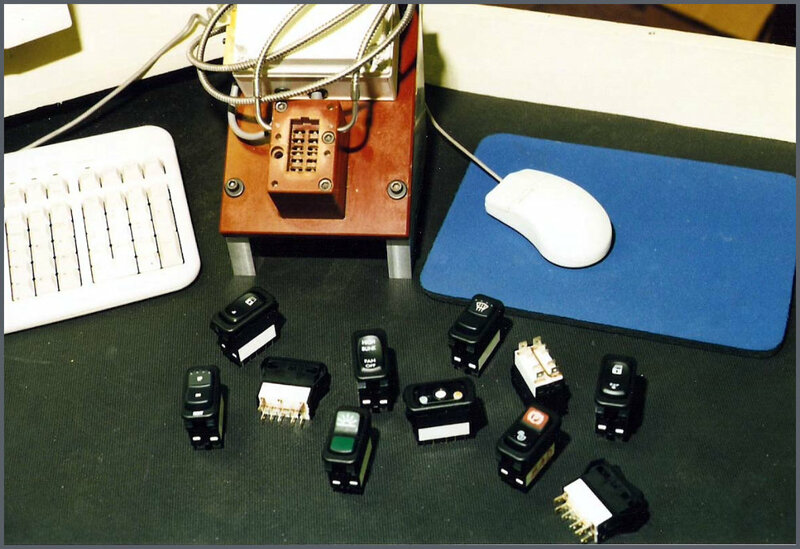 These were the 6-axis Force/Torque sensor, a series of Tool Changers, Instrumented 2-Finger Servo Gripper and a Remote-Center-of-Compliance Device for peg-in-hole insertion. In 1989, six engineers purchased the division from Lord Corporation and formed Assurance Technologies, Inc. (ATI). The Force/Torque sensor line was expanded and became the world's best selling sensor. The Tool Changer also became the world's best seller. As a joint venture with General Motors Tech Center which started while at Lord, a signature analysis system was developed called SigMA. This was a signature analysis computer capable of learning a process and monitoring it in real time. 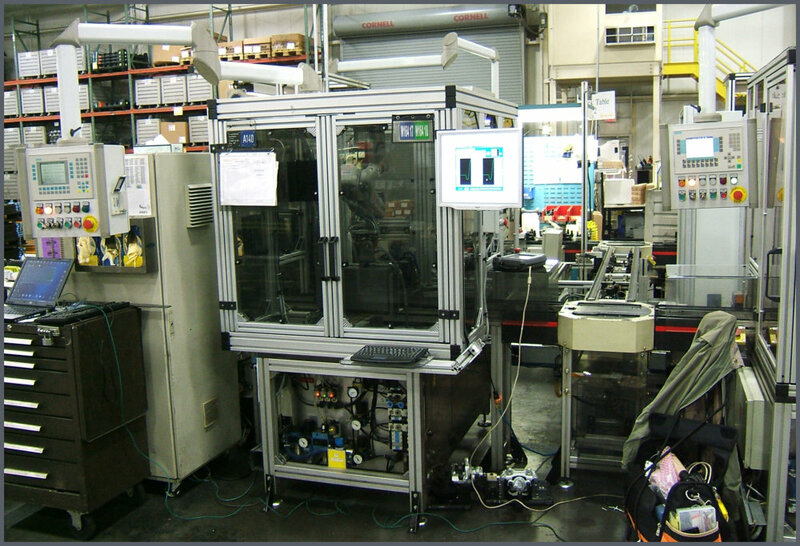 This system was expanded into thread inspection, press monitoring, assembly verification and process monitoring. The only stipulation was that sales were limited to GM and their tier one through three suppliers. In 1996, ATI was divided into two separate companies - ATI Industrial Automation and Automation Innovation, Inc. ATI Industrial Automation took all the robotic end-effector product line while Automation Innovation, Inc. took the process monitoring product line. From this process monitoring product line was developed the new Signature line of products based upon even more sophisticated artificial intelligence and signature analysis algorithms. The current line of process monitoring system technology has grown into a complete gauging solution for even the tightest tolerance parts. While thread inspection is still the core of the business, the product line has expanded since all restrictions to sell only GM facilities has been removed. 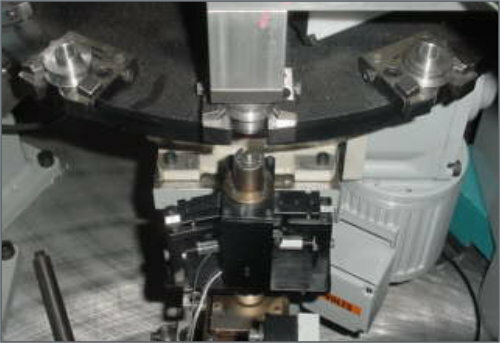 The current thread inspection is the world's fastest, most accurate and precise system sold. 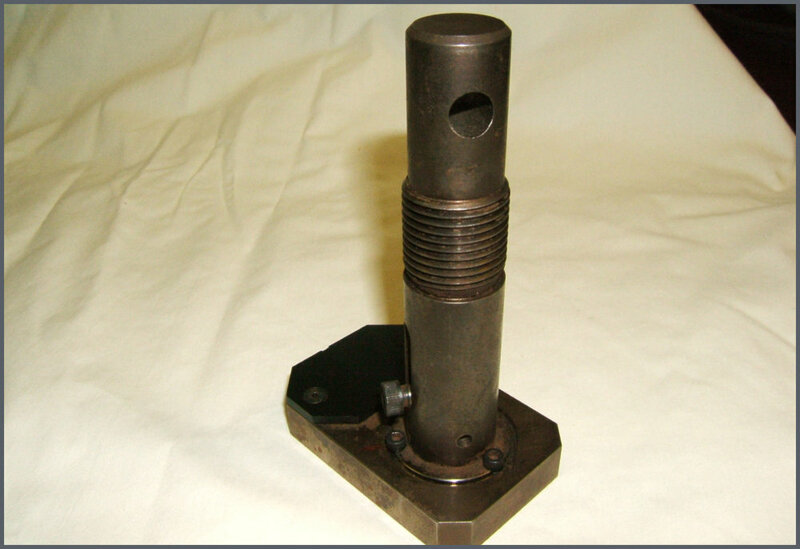 Measurement of internal /external features like threads, bores, grooves, bosses, grooves, splines, etc. 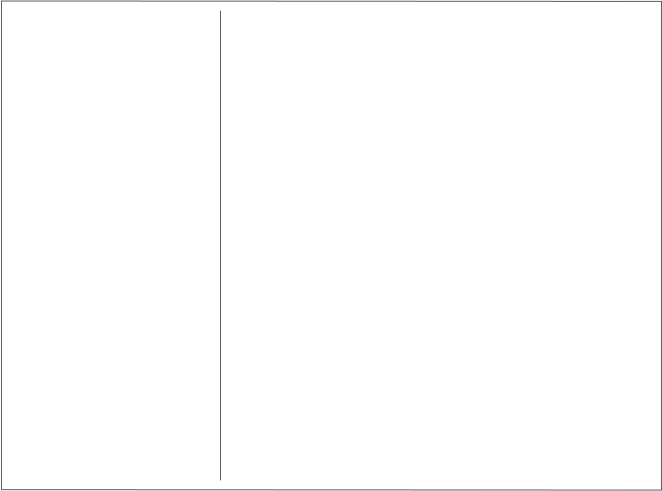 have been developed to successfully reduce the customer’s PPMs. 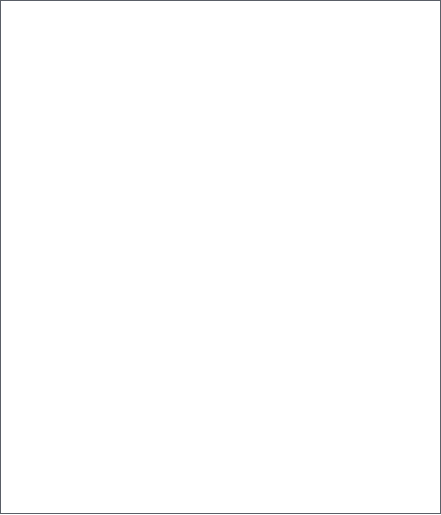 Below are some application notes that explain some solutions. If you do not find your application listed please contact us to discuss a solution to meet your needs. Providing automated solutions in the form of components, bolt-on inspection heads, robotic and turnkey systems that integrate into a customer’s existing production lines. Utilizing a broad line of sensor technologies to match the customer’s needs. The same Artificial Intelligence technology has been adapted to be utilized in the monitoring of both press and assembly applications. This technology can be used with force, pressure, displacement sensors, etc. to verify the manufacturing process. Automation Innovation, Inc. an Engineering Concentric Company with 35+ Years of History Automation Innovation, Inc. (The World’s Leader!!!) has had a long history with many technological innovations. In 1983, as the Industrial Automation division of Lord Corporation, we developed and marketed various robotic end-effectors and compliance devices. These were the 6-axis Force/Torque sensor, a series of Tool Changers, Instrumented 2-Finger Servo Gripper and a Remote-Center-of-Compliance Device for peg-in-hole insertion. In 1989, six engineers purchased the division from Lord Corporation and formed Assurance Technologies, Inc. (ATI). The Force/Torque sensor line was expanded and became the world's best selling sensor. The Tool Changer also became the world's best seller. As a joint venture with General Motors Tech Center which started while at Lord, a signature analysis system was developed called SigMA. This was a signature analysis computer capable of learning a process and monitoring it in real time. This system was expanded into thread inspection, press monitoring, assembly verification and process monitoring. The only stipulation was that sales were limited to GM and their tier one through three suppliers. 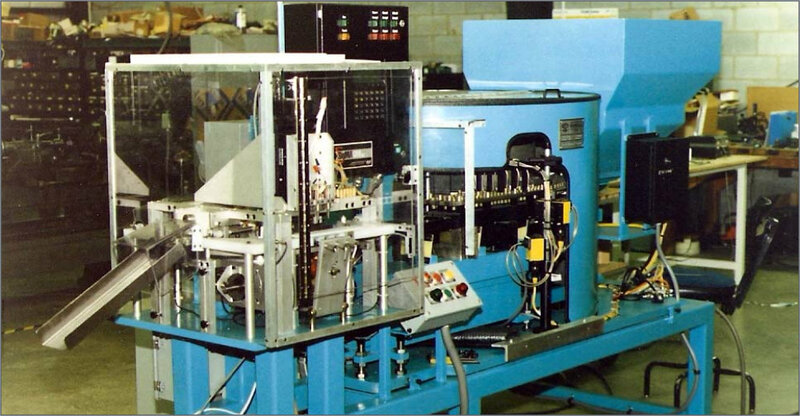 In 1996, ATI was divided into two separate companies - ATI Industrial Automation and Automation Innovation, Inc. ATI Industrial Automation took all the robotic end- effector product line while Automation Innovation, Inc. took the process monitoring product line. From this process monitoring product line was developed the new Signature line of products based upon even more sophisticated artificial intelligence and signature analysis algorithms. The current line of process monitoring system technology has grown into a complete gauging solution for even the tightest tolerance parts. While thread inspection is still the core of the business, the product line has expanded since all restrictions to sell only GM facilities has been removed. The current thread inspection is the world's fastest, most accurate and precise system sold. 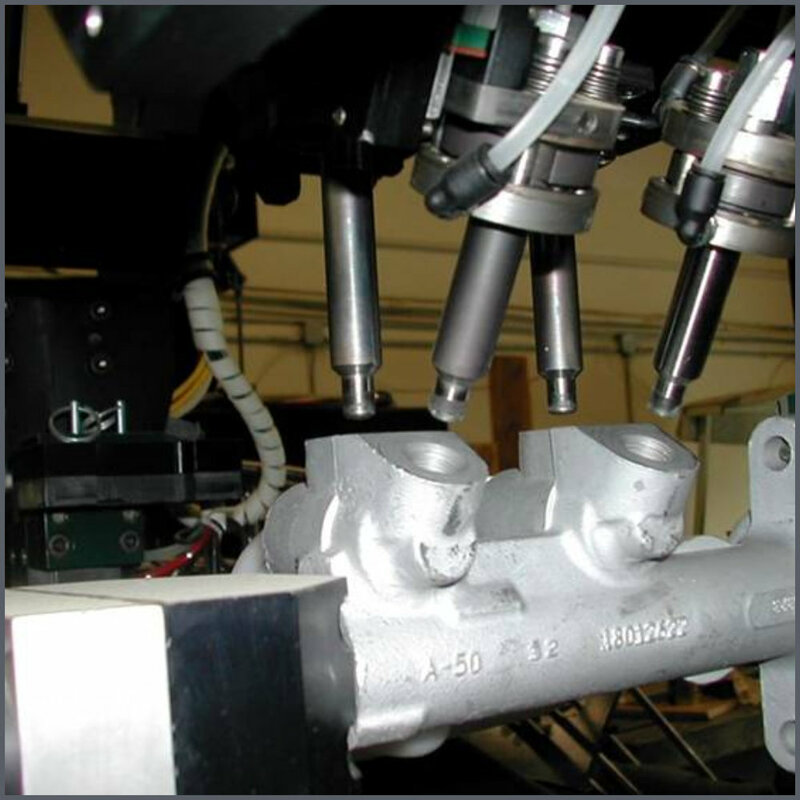 Providing automated solutions in the form of components, bolt- on inspection heads, robotic and turnkey systems that integrate into a customer’s existing production lines. Utilizing a broad line of sensor technologies to match the customer’s needs. Automation Innovation, Inc. an Engineering Concentric Company with 35+ Years of History Automation Innovation, Inc. (The World’s Leader!!!) has had a long history with many technological innovations. In 1983, as the Industrial Automation division of Lord Corporation, we developed and marketed various robotic end- effectors and compliance devices. 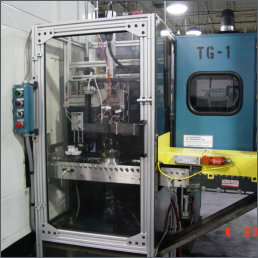 These were the 6-axis Force/Torque sensor, a series of Tool Changers, Instrumented 2-Finger Servo Gripper and a Remote-Center-of-Compliance Device for peg-in- hole insertion. In 1989, six engineers purchased the division from Lord Corporation and formed Assurance Technologies, Inc. (ATI). The Force/Torque sensor line was expanded and became the world's best selling sensor. The Tool Changer also became the world's best seller. As a joint venture with General Motors Tech Center which started while at Lord, a signature analysis system was developed called SigMA. This was a signature analysis computer capable of learning a process and monitoring it in real time. 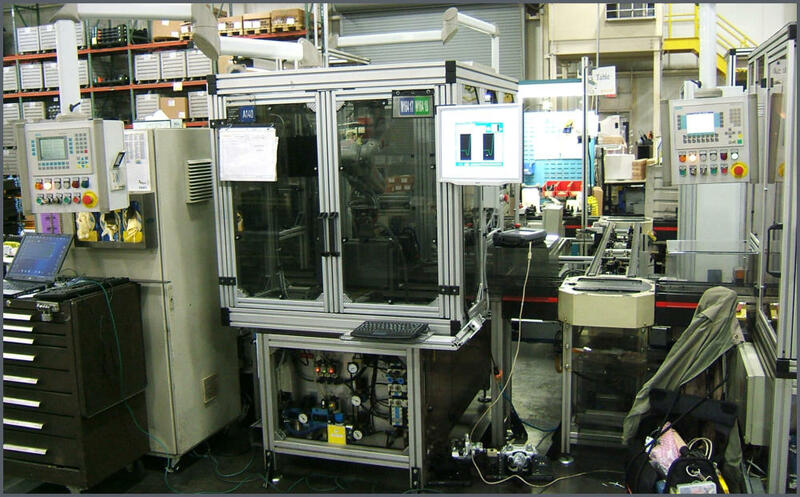 This system was expanded into thread inspection, press monitoring, assembly verification and process monitoring. The only stipulation was that sales were limited to GM and their tier one through three suppliers. 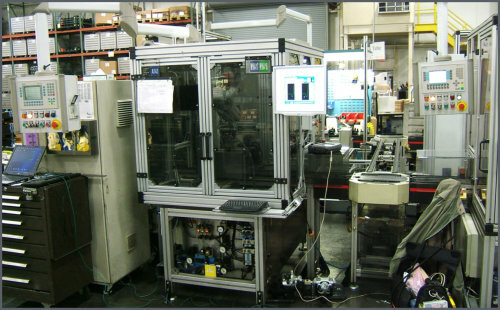 In 1996, ATI was divided into two separate companies - ATI Industrial Automation and Automation Innovation, Inc. ATI Industrial Automation took all the robotic end-effector product line while Automation Innovation, Inc. took the process monitoring product line. From this process monitoring product line was developed the new Signature line of products based upon even more sophisticated artificial intelligence and signature analysis algorithms. The current line of process monitoring system technology has grown into a complete gauging solution for even the tightest tolerance parts. While thread inspection is still the core of the business, the product line has expanded since all restrictions to sell only GM facilities has been removed. 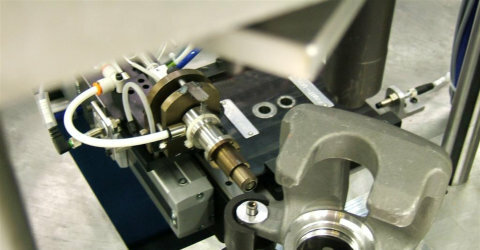 The current thread inspection is the world's fastest, most accurate and precise system sold. 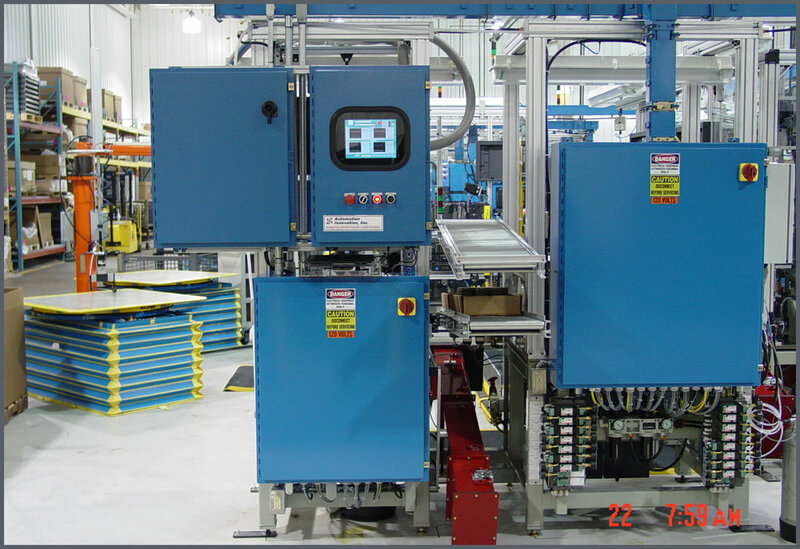 Background Automation Innovation, Inc. is more than a simple industrial controls or sensor builder. We are an engineering concentric company that encompasses all facets of engineering - industrial, mechanical, electrical, manufacturing and controls engineering. 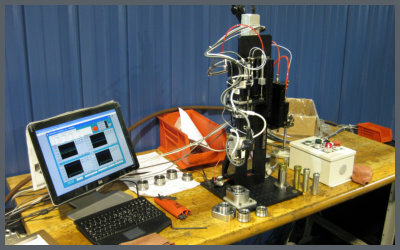 Our personnel have designed and built innovative and cutting edge systems in military application, in ultra high speed process monitoring of film coatings in webs, in artificial intelligence expert systems for hybrid chip inspection, and in robotic assembly and verification systems for the automotive and aerospace industries. We strive to apply these talents in our designs throughout our product lines. Our product lines are not rudimentary sensors but are sophisticated, elegant and intelligent solutions. We provide solutions that encase the latest proven technology in cost effective packaging for our customers. And we are always pushing the design envelop with our innovated approach We have pushed the industry to keep pace with our innovation and are looked upon as the industry leader. Still we see only a far reaching horizon for our future designs while others are just trying to perform catch up. Mission Statement To be an engineering concentric company specializing in providing timely and economically innovated process monitoring sensor and system solutions to meet and exceed our customers’ needs with an emphasis on engineering and technical support during and after the sale. Automation Innovation, Inc.
Mission Statement To be an engineering concentric company specializing in providing timely and economically innovated process monitoring sensors and system solutions to meet and exceed our customers’ needs with an emphasis on engineering and technical support during and after the sale. 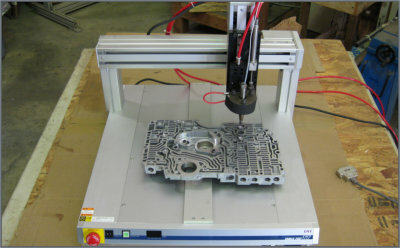 Automation Innovation, Inc.
Products Here is a listing of some of the products we currently offer. We also offer custom sensory system solutions utilizing our existing process monitoring technology. 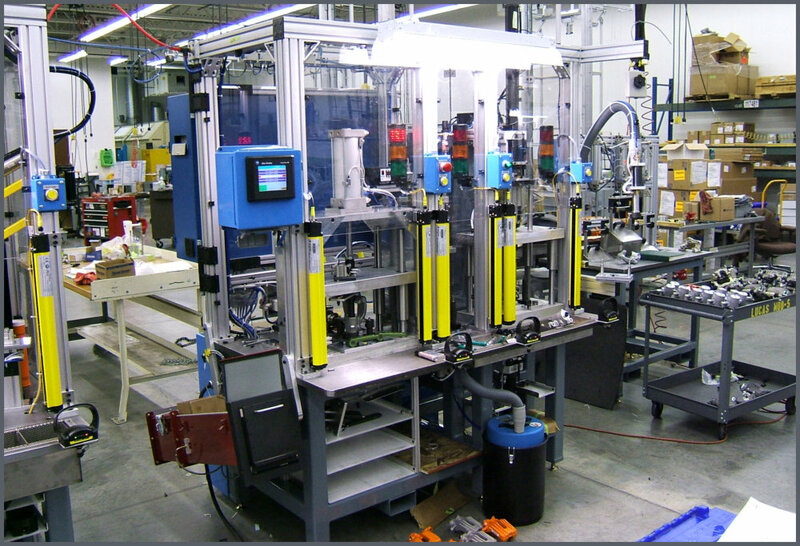 Our systems can be implemented as standalone manual stations or integrated into existing automation lines. The ability to place our inspection technology as close to the operation in order to gauge allows for the reduction in costs associated with adding value to the part before finding the part is NG. In addition, dimensional data can be extracted and used as feedback to upstream manufacturing processes. Our process monitoring systems consist of a variety of platforms to meet your application and budget requirements. We offer a Windows based solution and several micro-controller based solutions. Each is capable of processing the necessary sensory data but offer varying degrees of interfaces. Both our press and torque monitoring systems can be implemented by our customer on their existing processes or we can construct an integrated solution based upon their needs. SPC data is available to monitor the process and detect problems before out-of-tolerance conditions occur. 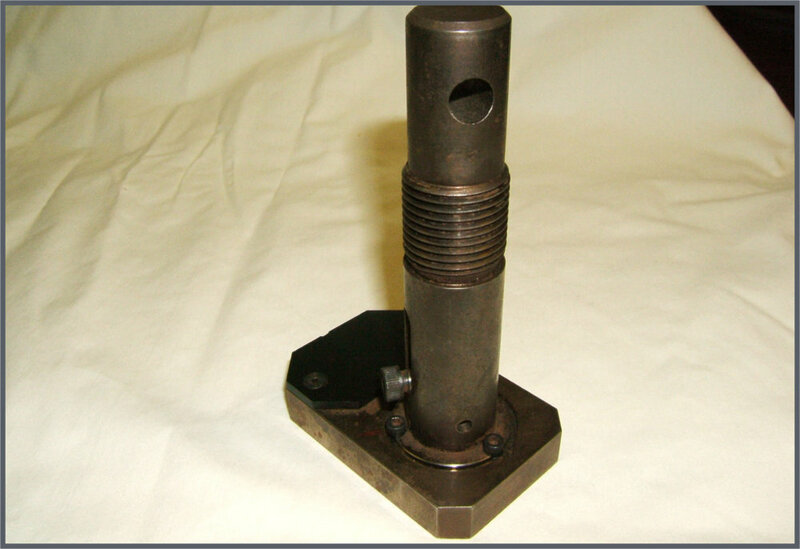 We offer a line of displacement sensors along with the ability to include vision/laser based solutions whether 2D or 3D. We have combined numerous sensing technologies into customer systems that allows in-line data capturing for real-time feedback and control of their manufacturing processes. 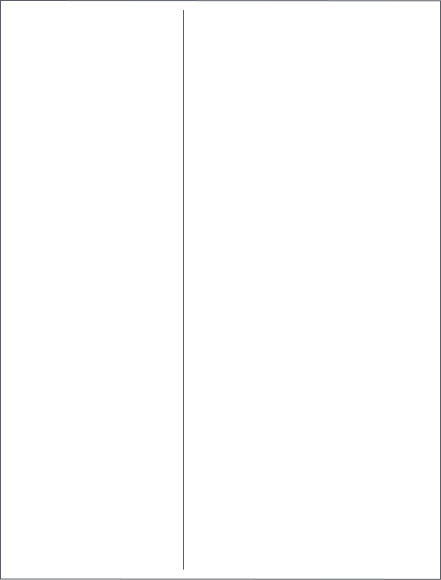 Cannot find your current application? Give us a call to discuss your current application requirements. We are constantly implementing new customer requested solutions utilizing our extensive knowledge base in sensors and automation. Do not let another defective part leave your facility!!! Specializing in internal/external thread inspection, our technology has been used to perform the inspection of bores and bosses along with the measurement of the width and depth of grooves. 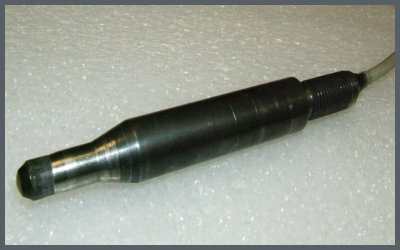 Probes have been built to measure from 2mm (0.080 inches) up to 175mm (7.0 inches) threads/bores. 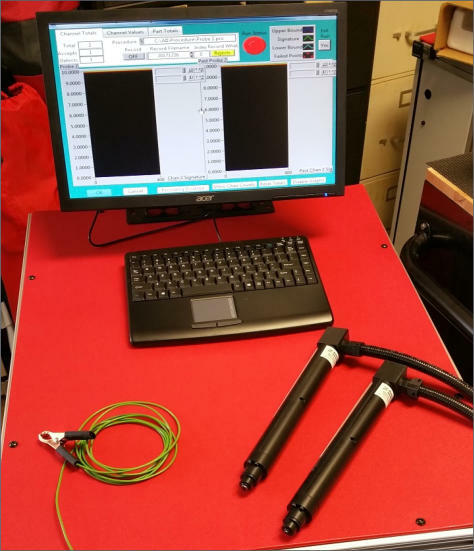 The same probe can be used to measure both threads and bores. In addition, external diameters are able to be gauged. Our assembly verification systems include a broad range of applications - ranging from electrical testing, part presence, part orientation, performance verification and characterization services. Our systems can be implemented as standalone manual stations or integrated into existing automation lines. The ability to place our inspection technology as close to the operation in order to gauge allows for the reduction in costs associated with adding value to the part before finding the part is NG. In addition, dimensional data can be extracted and used as feedback to upstream manufacturing processes. 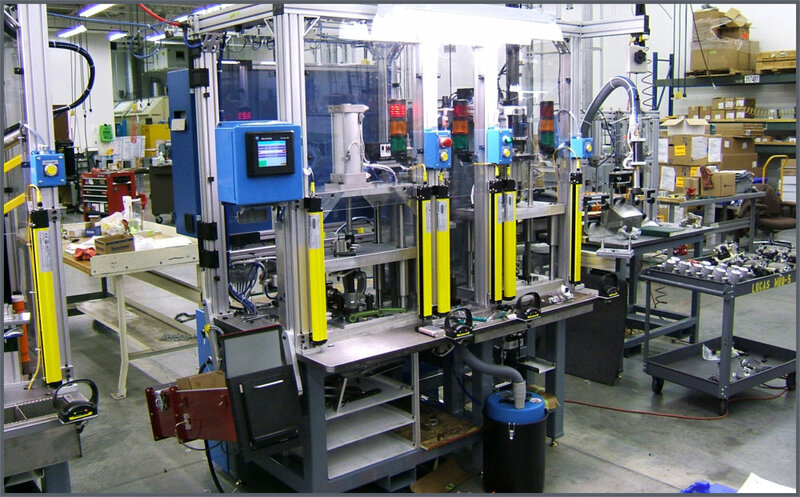 Our process monitoring systems consist of a variety of platforms to meet your application and budget requirements. We offer a Windows based solution and several micro- controller based solutions. Each is capable of processing the necessary sensory data but offer varying degrees of interfaces. 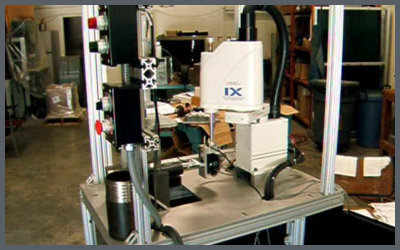 We offer a line of displacement sensors along with the ability to include vision/laser based solutions whether 2D or 3D. We have combined numerous sensing technologies into customer systems that allows in-line data capturing for real- time feedback and control of their manufacturing processes. We provide a broad range of solutions to meet your application’s needs. We provide the following: • Components from $395 to $6,950 • Test Heads from $2,995 to $18,975 • Kits from $4,995 to $17,975 • Semi-Automatic Systems from $19,000 to $40,000 • Turnkey Solutions from $22,000 to $49,000 • Robotic Systems from $25,000 to $55,000 • Large Scale Systems from $50,000 to $1,000,000+ We strive to provide a solution based upon your requirements and your involvement in implementing the integration. Our customers come to us using outdated and ineffective inductive and eddy current systems. After replacing their existing systems with our innovative technology, it is not long before our proven and reliable solutions become the standard used throughout their corporate platform. We have updated our existing website. These upgrades include the following: Application notes Pictures and videos of previous systems Links to our Facebook, Twitter and YouTube pages Product announcements Parts Evaluation Form Application Inquiry Form We will be continually updating the website with additional information which includes additional application notes, pictures, videos, product literature and etc. So check back to see the new updates. See Us Live at the IMTS 2018 Show in Chicago! 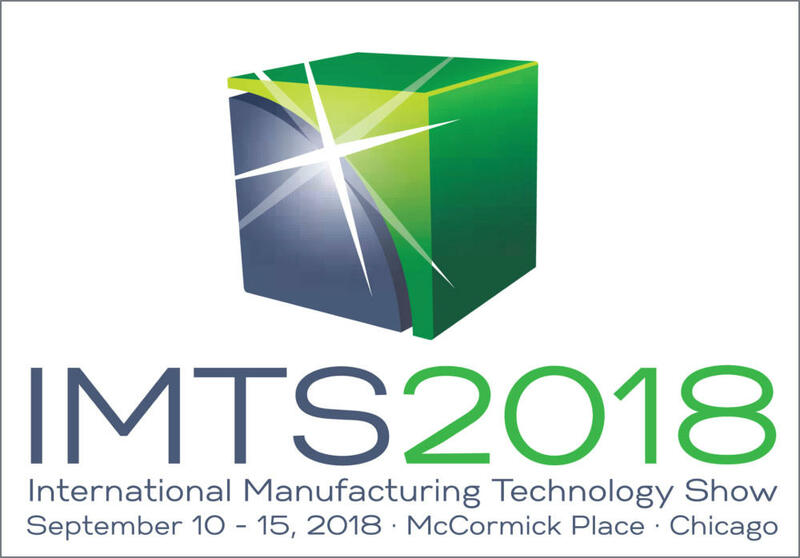 We will be again demonstrating our technology at the International Manufacturing Technology Show (IMTS) in Chicago from September 10 through September 15. We will be located in the Quality Pavilion in Booth 135317. It would be a great opportunity to talk with our engineers concerning your existing applications. 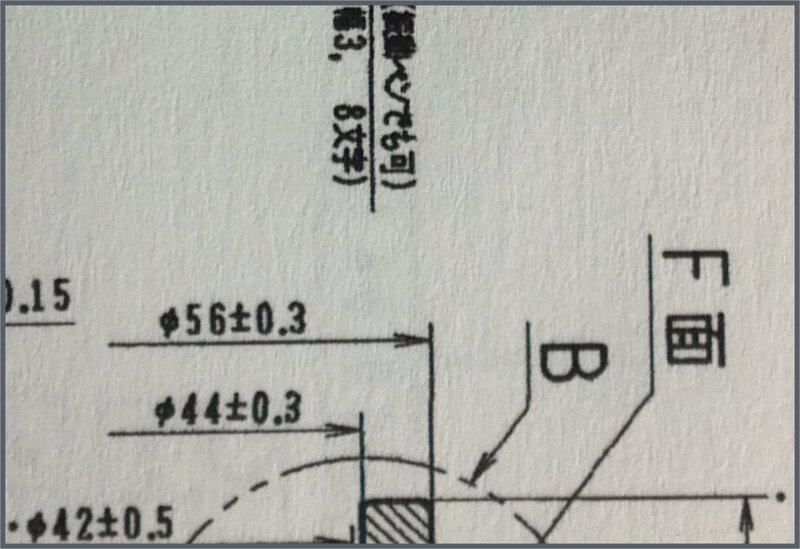 We do recommend that you bring some sample parts along with a part drawing to facilitate in the discussions. We have been asked to package our internal thread and bore inspection technology so it could be used as a handheld gauge. We will be demonstrating the new Handheld ID Thread/Bore system at this year’s IMTS 2108 show in Chicago from September 10 through September 15. We have developed a robotic thread/bore inspection head that can be attached to any type of industrial robot. It encompasses the features of our existing line of in- line inspection heads and the reduction in weight to allow for even small robots to perform inspections on a varying range of parts from nuts to engine blocks. 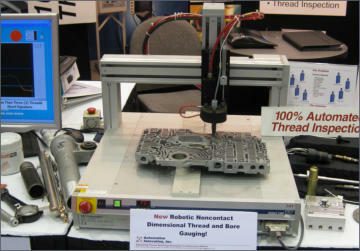 We have developed a robotic thread/bore inspection head that can be attached to any type of industrial robot. It encompasses the features of our existing line of in-line inspection heads and the reduction in weight to allow for even small robots to perform inspections on a varying range of parts from nuts to engine blocks. 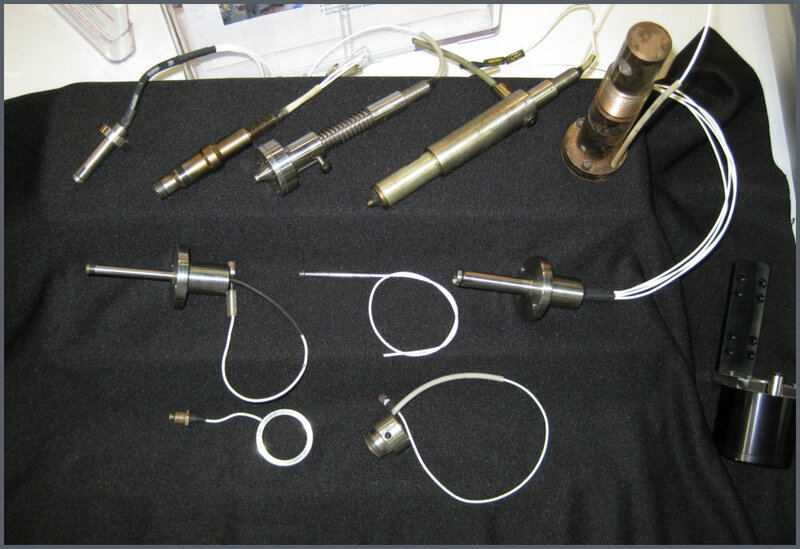 Gallery Here are some of the parts that we have been able to provide inspection systems for over the years. 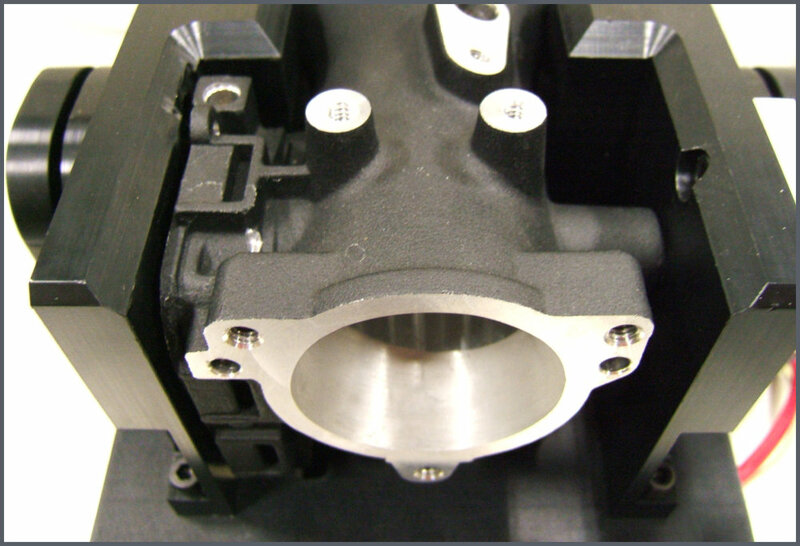 If you do not see your part, please contact us concerning your specific application needs. 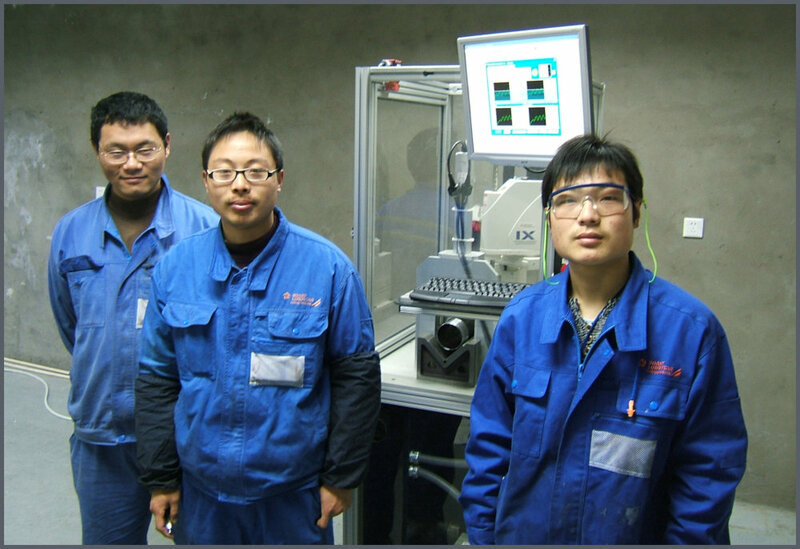 Contact Us Automation Innovation, Inc. provides solutions in North America, Asia, Australia, India and Europe. We have representatives in Japan, South Korea and China. Presently all sales for Australia, India and Europe are handled through our Main Office. Also, see our Facebook and YouTube channels for additional videos and information.